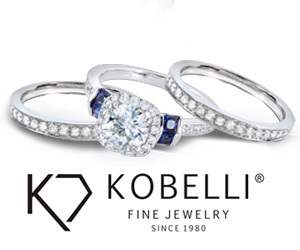 These diamond dangle earrings by Kobelli are the essense of beauty and grace. Made with quality, conflict free diamonds and 14k white gold, they'll be your go-to earrings for special occasions. 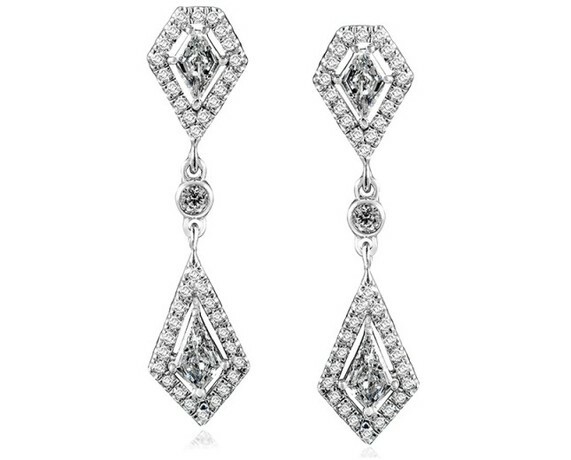 These come with a 11/10 carat (ctw) and would be considered antique diamond earrings. See how they look on here at ViewTry!